Buying the right products can often be tricky. Unfortunately a lot of people don’t realize how important the ingredients of the products you use are! Often times a label may say it contains a certain ingredient, and that indeed may be true. But the ingredients on the label are listed in order of which is most prominent in the product. Let’s say you’re looking for a product that contains salicylic acid, and you find one that states it on the label. It could be very possible that salicylic acid is the eight or so ingredient, after alcohol, petroleum, sodium chloride and a bunch of random preservatives or ingredients that you can hardly pronounce, or even read! Although it is not always easy to find truly organic products, it is always best to go on the more natural side of skincare. A couple blogs ago, we discussed the importance of a proper skincare regiment, and now this week we will go over some tips on how to be a conscientious consumer! Usually the easier way to tell if the product in your shopping cart is natural/organic-ish (because not many products are truly and completely natural/organic) is by checking through the ingredients. If you can read the ingredients without stuttering, and the list contains less than twenty ingredients, it may be safe! Unfortunately a major DON’T with buying products is choosing one with a high alcohol content (Ethel Alcohol is a true alcohol and is the alcohol I am referring to. Ceryl Alcohol acts as a water binder for products and is not harmful to the skin). The way you can tell if your product has high alcohol content is if it is one of the first few ingredients. Alcohol can strip your skin of essential oil and nutrients your body produces. The body is efficient and will produce oil when your skin is stripped of its essential oils and nutrients. And alcohol often speeds up the oil production of the skin, when usually the products with the highest alcohol content, promises the exact opposite. To be a conscientious consumer, it is always important to know and truly understand the product you are using, and how to use it! Sometimes we find our patients using products that should be used during the night time, during the day time. That may not seem super important, but it truly is. For example; if your product has a glycolic acid in it, or a form of retin-a and it is used during the day, the heat from the sun could actually cause the product to burn your skin and leave pigmentation. If you have read our past blogs then you understand how important we think education is. If you’re buying a product that your sales representative cannot educate you on, then I just would not buy it! Our motto here at Lea Advanced Skincare is “Never assume anything” and that totally applies to the products you use on your skin! You want to know how to use it, and know what is in it! Here at Lea Advanced Skincare not only do we educate you on the products you take home, but we provide a tailored at home regiment for each of our patients. On top of that Lea Eigard is in the process of expanding her line Eigard Essentials. 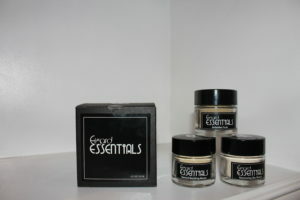 Eigard Essentials is a truly and completely organic/natural line with zero chemical preservatives! 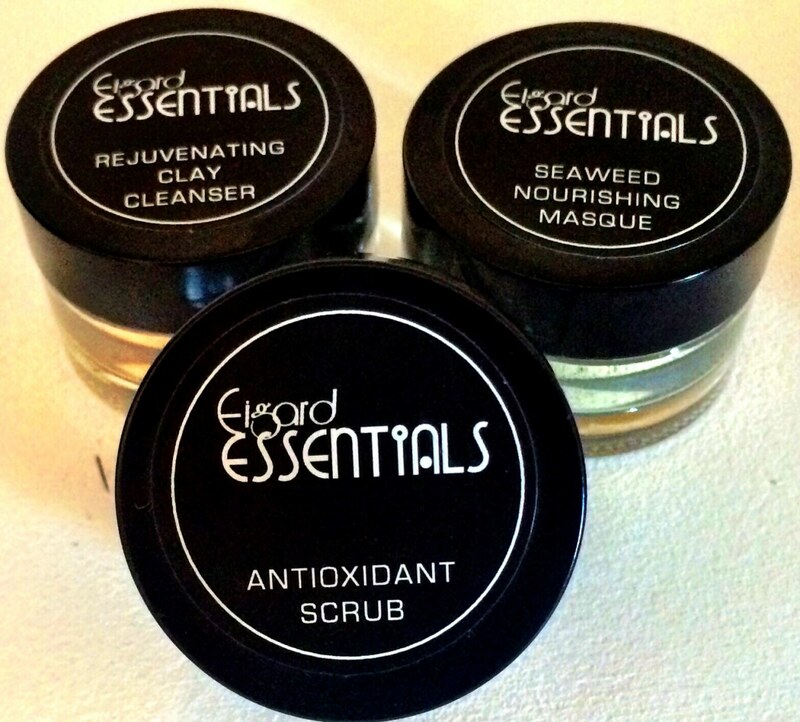 We are currently selling her clay cleanser, antioxidant scrub, and seaweed masque, but the rest is top secrete! We highly recommend you come into our office not only for an outstanding facial, but for education on a costume skin care regiment tailored completely to your skin and your skin only!